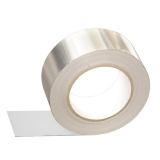 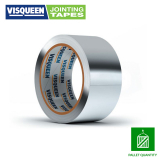 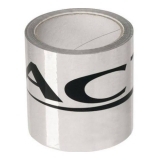 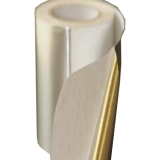 From YBS Insulation, SuperFOIL and Everbuild foil tape can be found here in many variations, including aluminium foil tape, VCL foil tape and double-sided foil tape. 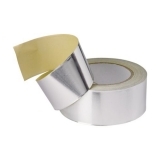 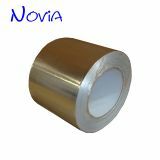 Foil insulation tape can perform in a wide range of temperatures, perfectly placing it for use with ducting systems, insulation installation, air conditioning and all types of ventilation. 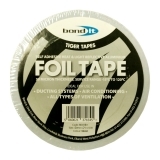 Foil tape is a high-tack product that is known for reliability and strength that maintains its durability when moulded to any profile. 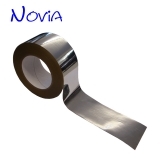 The reflective surface reflects heat and light to offer further insulation properties and airtightness properties.